While some might consider online shopping to be distinct to brick and mortar stores, they work cohesively along the end-to-end customer journey. Technology is firmly embedded across this journey and while online retail might attract more buyers, brick and mortar businesses now have access to the digital tools that eCommerce businesses have been using for years, and are finding innovative ways to combine technology with in-store customer experience to grow business. 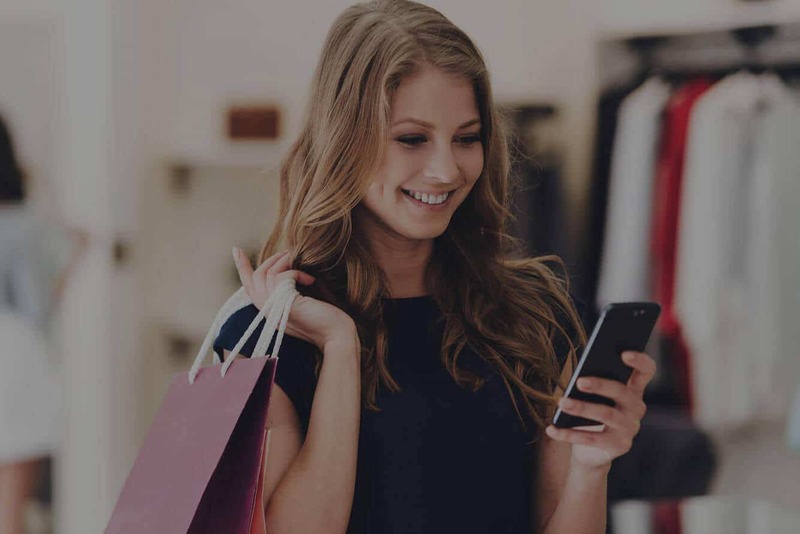 A study by Deloitte found that digital influences 40% of retail brick and mortar store visits, that is, the percentage of retail visits affected by the use of digital devices before or during the shopping trip. Two-thirds of customers use a digital device before their shopping trip and nearly a third use it while shopping. Around 47% will use their device to compare products, 42% to access product information and 33% to check product availability. This has also been found to boost average conversion rates by 25% and order sizes by 21% before, during and after shopping in-store. The growth of social media access on mobile is also changing the shopping experience. Digital buyers turn to social media to read reviews, stay on top of fashion trends, receive promotional offerings and view ads. When it comes to deciding what to buy, ‘social proof’, that is, input from people we trust, is more influential than advertising. Those influenced by social media are 26% more likely to purchase a product than a non-social media user as they are further along their purchase journey. Online, enable your customers to lead their own journeys and focus on innovating around product offerings. Ensure your website is responsive, make it simple and focus on imagery, showcase product reviews, provide online customer service and FAQ’s, increase your site’s load time, make navigation easier and remove checkout obstacles and simplify the buying process to avoid losing frustrated customers. Instore, leverage the store footprint to help customers find, select, purchase and receive products. Study foot traffic, provide free wi-fi, offer mobile coupons while they shop, create a branded app that can be used in store, showcase user-generated content next to products, give in-store discounts for social media promotion and give shoppers a mobile checkout option. Originally published at www.4mation.com.au on May 5, 2017.